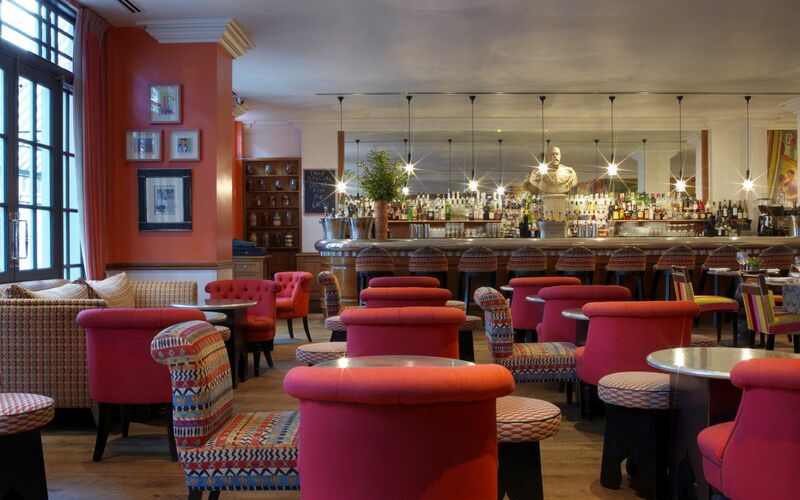 A street view of Oscar Bar & Restaurant, a popular hangout for neighborhood creatives that serves modern takes on British staples. 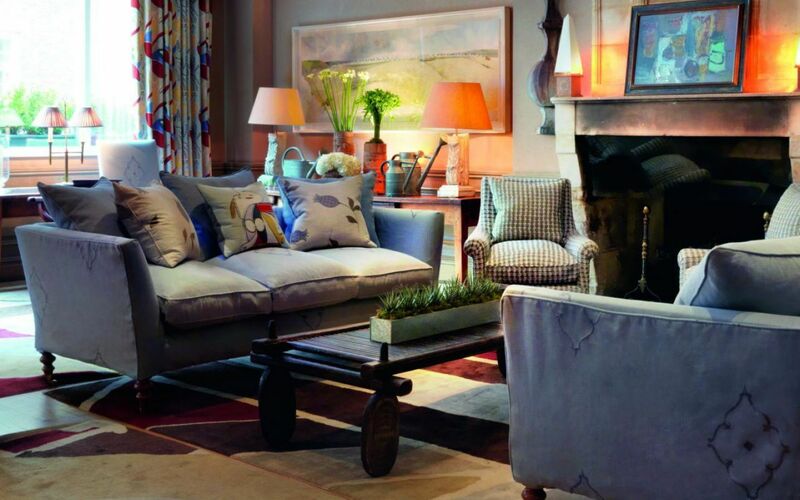 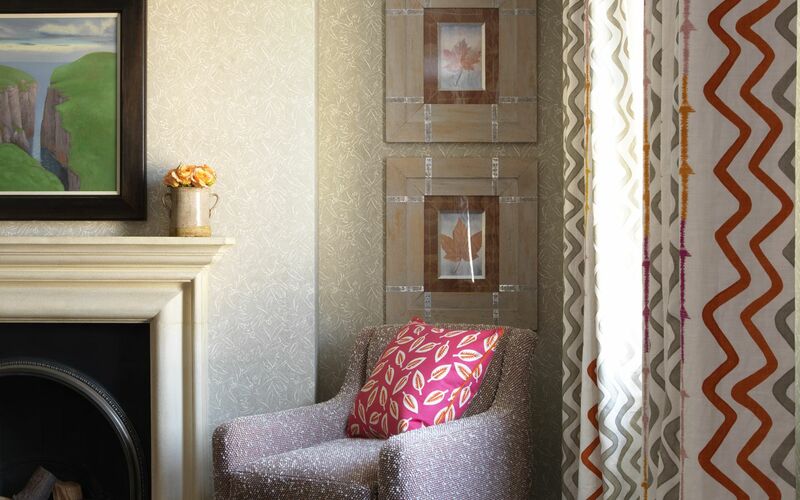 Designer Kit Kemp's elegant, country house style and offbeat embellishments wash over the common areas and 52 rooms. 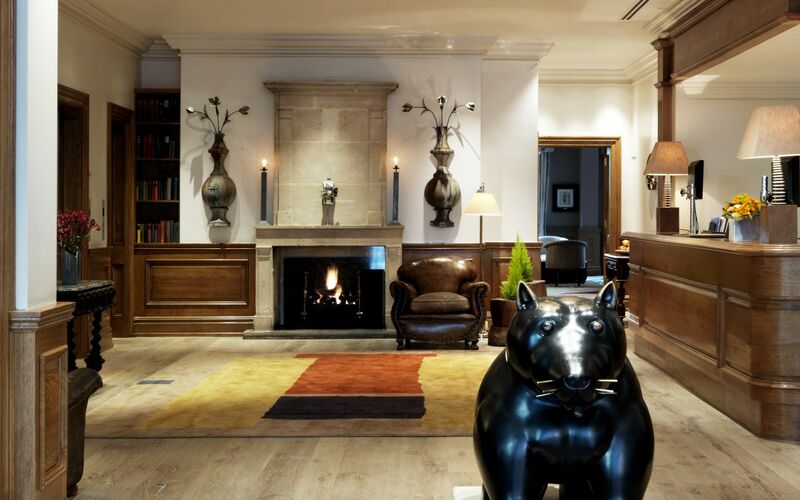 In the lobby, splashes of bright colors and canine sculptures offset contemporary furniture. 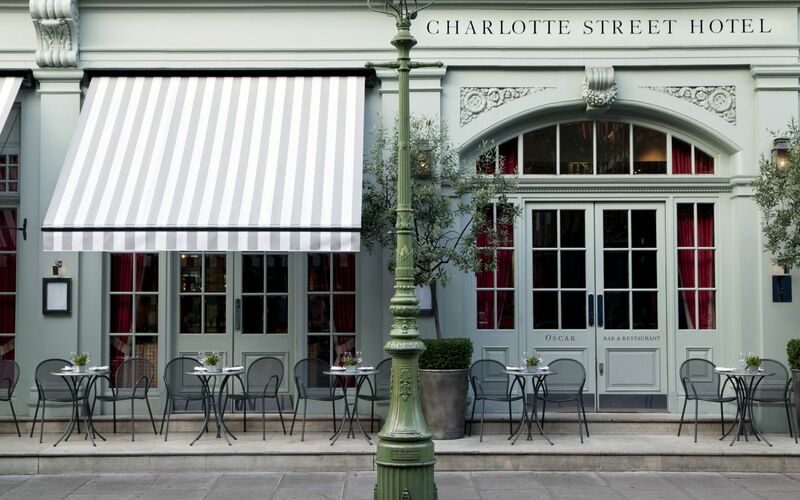 The Firmdale Group’s Charlotte Street Hotel, housed in a converted townhouse, is a hidden respite in the heart of media-centric Soho. 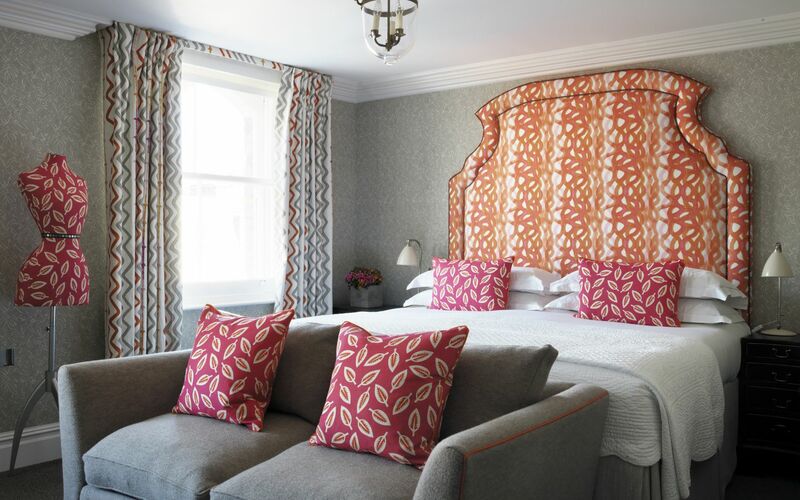 Just a short walk to the Theatre District, the hotel is situated on bustling Charlotte Street and is the perfect home base to discover central London. 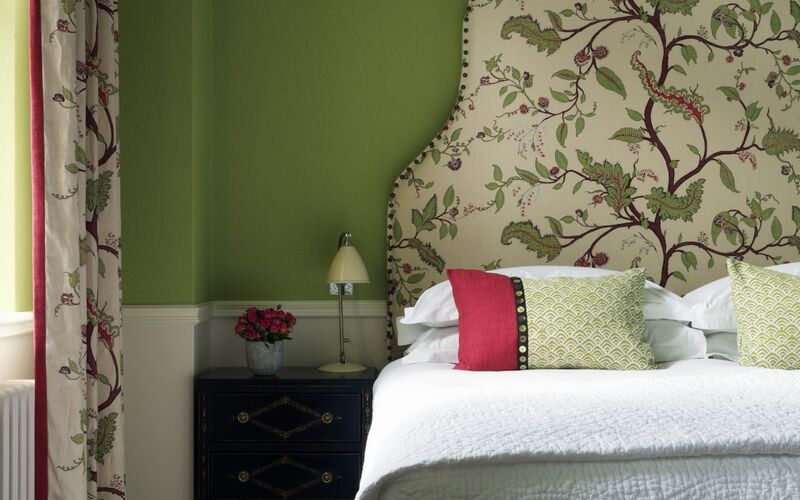 Designer Kit Kemp's elegant, country-house style and offbeat embellishments wash over the common areas and 52 rooms. 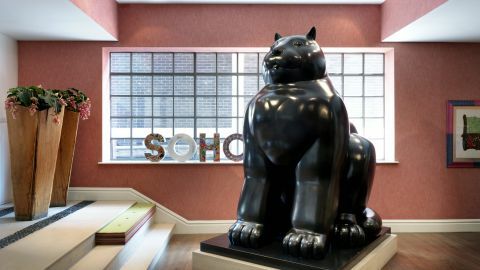 In the lobby, splashes of bright colors and canine sculptures offset contemporary furniture; the drawing room has plush green-and-grey sofas and works by legendary Bloomsbury Group artists like Roger Fry and Vanessa Bell on the walls, and serves a proper afternoon tea. 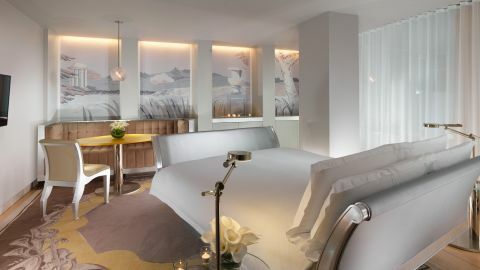 The spacious, individually styled rooms are low-key, with custom fabric headboards, floral-print wallpaper, and stark marble bathrooms. 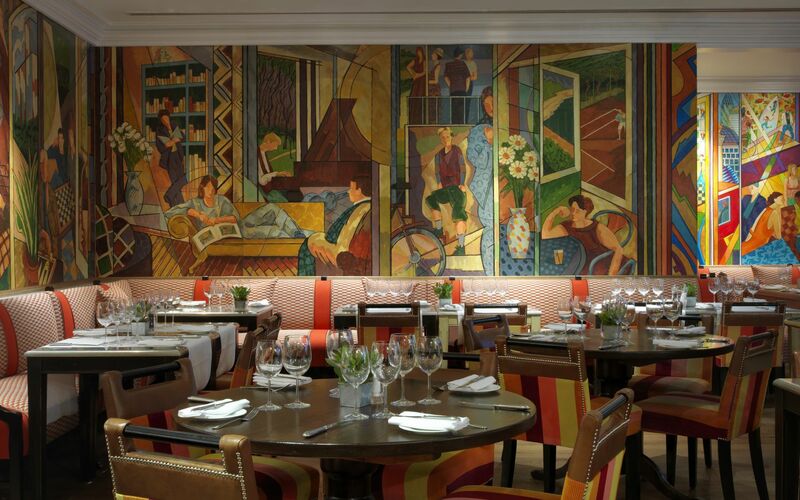 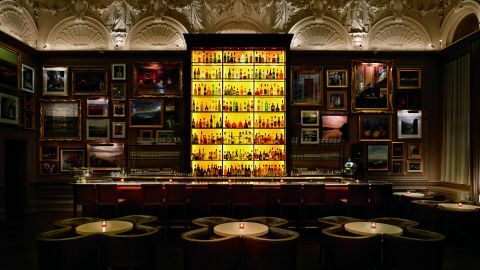 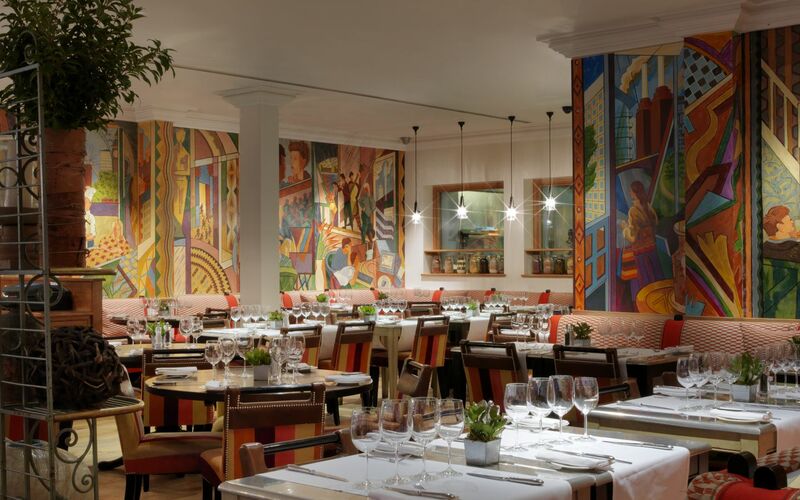 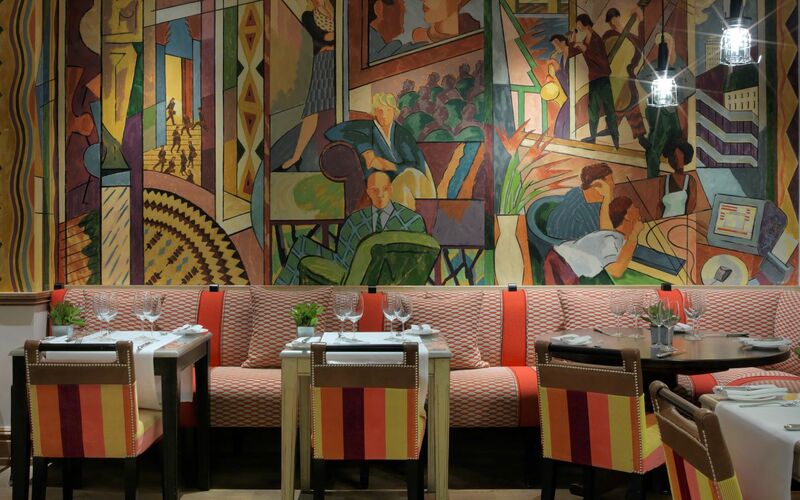 The Oscar Bar & Restaurant, with a massive mural of everyday life scenes in London and a modern British menu, is a favorite of city's creative set. 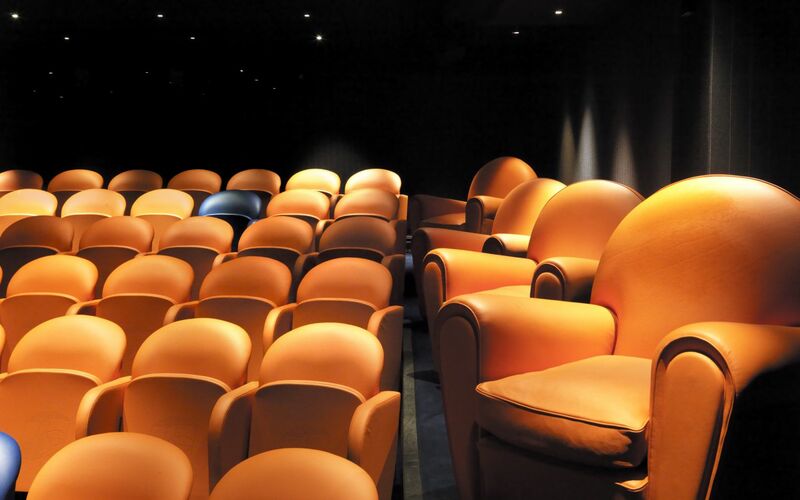 You might even see them slip off to the 75-seat private cinema after supper to take in a Hollywood classic—with champagne service, of course.